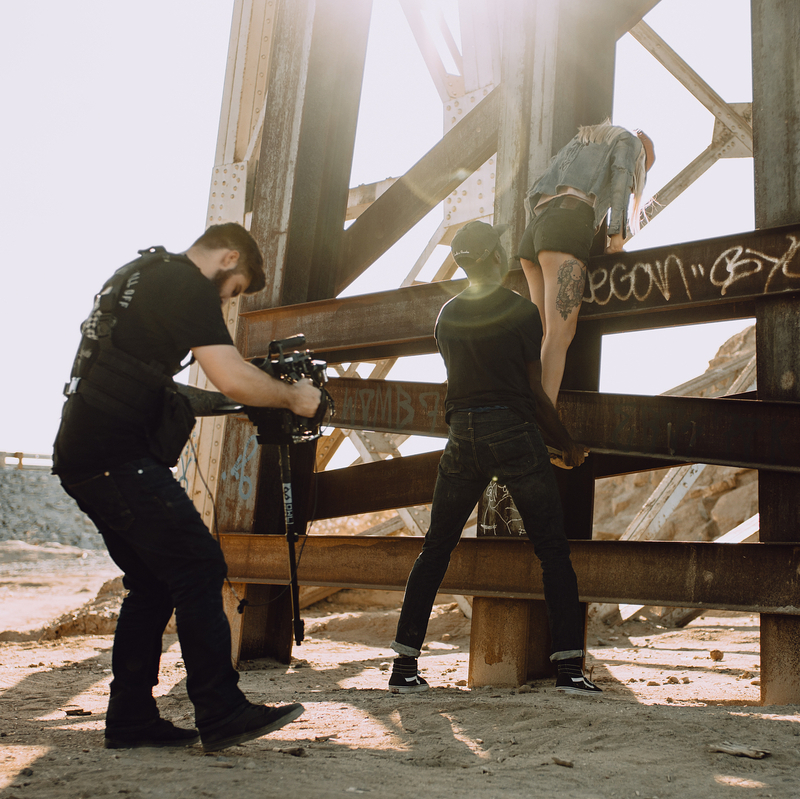 Kenny McMillan is the founder and sole proprietor of OWL BOT Digital Cinema offering production and post production services for independent creators and corporations alike with a focus on cinematography, editing, and color correction. Kenny has been making films for over a decade, constantly refining and updating his workflow, style, and technique. He greatly values technical skill & proficiency and clear communication, ensuring that every job is accomplished with speed and precision with valuable room left for improvisation and day-of inspiration. With plenty of experience in documentary-style shooting situations, Kenny is adept at achieving professional results from available resources. His prior work as a photographer for Red Bull gave him greater insight into the world of premium brand marketing and content creation, which he has carried through to his commercial work.  As the sole proprietor of OWL BOT, Kenny is a well-rounded filmmaker with experience in all facets of production and post production. He has a degree in Film & Media Production from Arizona State. Additional gear can be rented upon request. Kenny edits on a custom-built PC with the full Adobe Suite and colors in DaVinci Resolve Studio.